Make Mother's Day a memorable occasion and treat Mum to one of these perfect Brunches, Sunday Lunches or events. We know you Brunchers will want to make this day extra special for the special lady - so we've rounded up a selection of the best Brunches and events that are guaranteed to put a well earned smile on mum's face. This jazz Brunch is a cool and sophisticated way to say thanks to mum. 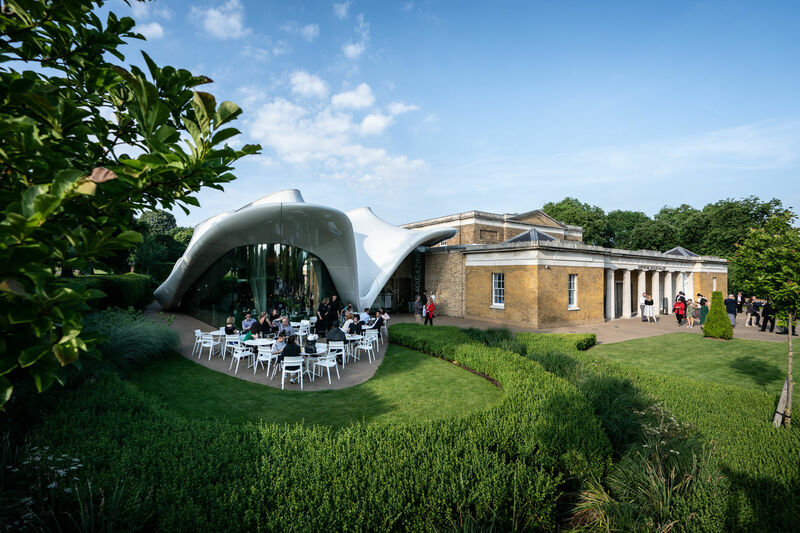 Housed in Zaha Hadid's 'The Magazine', the Jazz Brunch includes a range of flavoursome European dishes and a beautiful live soundtrack from classically trained musician, Phoebe Katis. This ones for you Brunchers with little ones looking for a treat yourself. Why not take time on Mother's Day to bond over a fun yoga class! This safe and creative class includes yoga poses explored through a story, partner yoga, dancing and relaxation followed by that most fantastic of main events : a tasty Brunch buffet. It doesn't get much more luxurious than a Brunch at The Lanesborough! Céleste is a Michelin-starred restaurant overlooking Hyde Park right in the heart of London, where you can enjoy a decadent 3-course Brunch in underneath opulent chandeliers. How does a charming afternoon of flowers and cakes in one of London's most iconic hotels sound for mum? 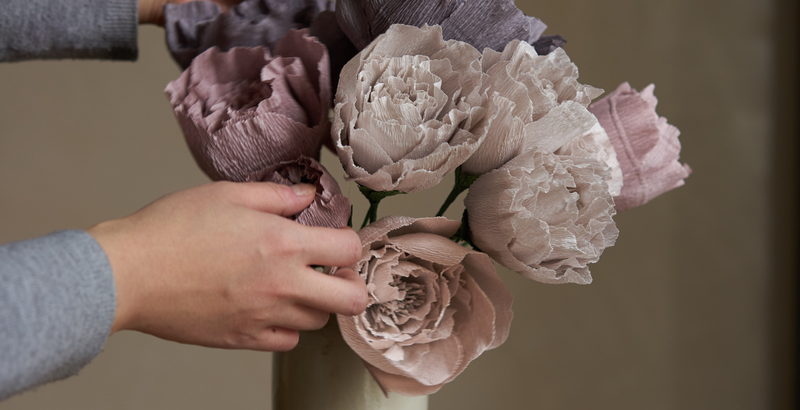 At the St Pancras Rennaisance Hotel, they're offering the perfect Mother's Day package including a welcome drink and canapes, a floral arranging masterclass in which you will create your own beautiful paper flowers to take home. After that, settle down to a delicious Afternoon Tea, named 'A Journey Across Europe' which includes dainty finger sandwiches, classic scones and miniature cakes.